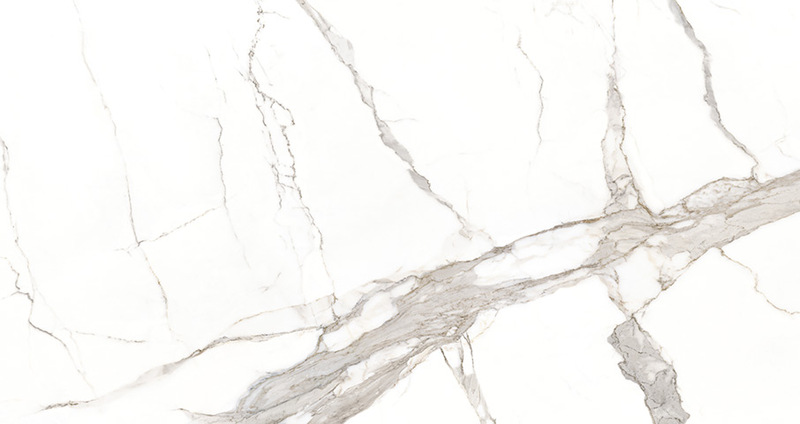 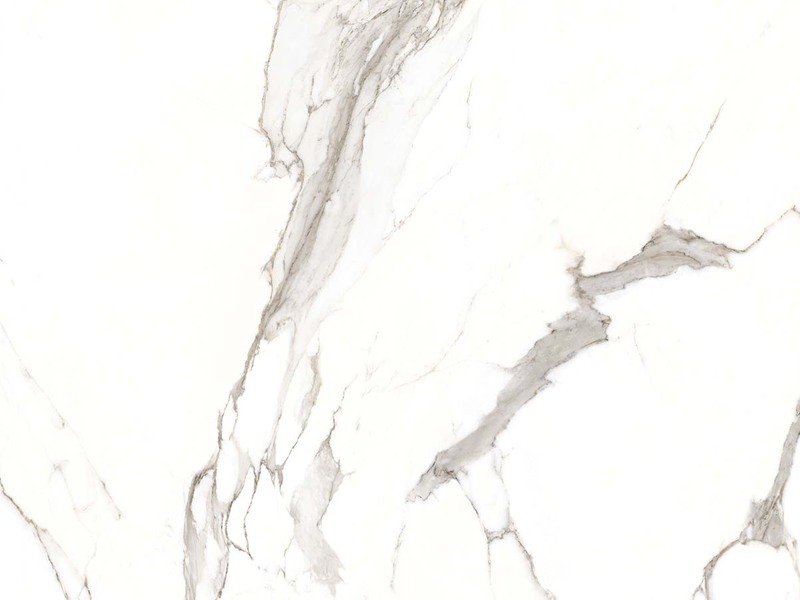 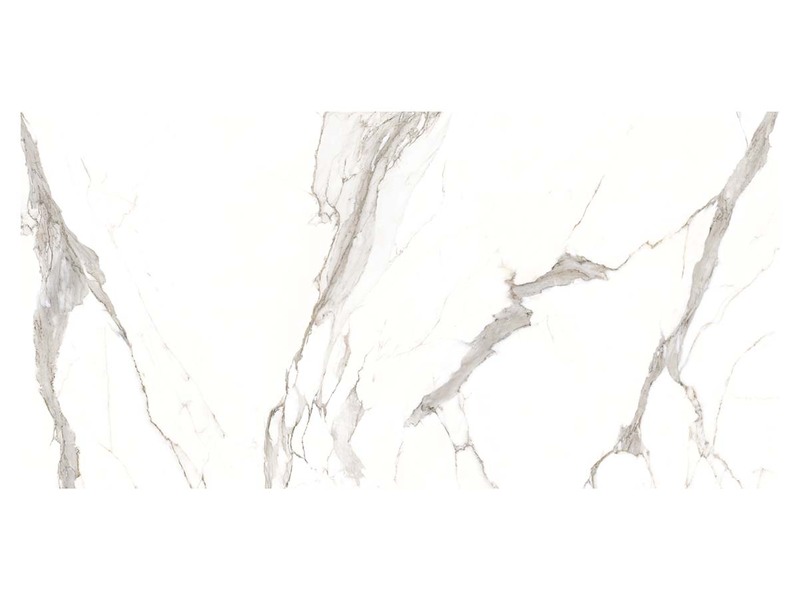 Stile Porcelain Slabs are crafted to resemble fine natural stone, and our Statuario Bari Matte-finish is reminiscent of the finest natural marble surfaces in the world. 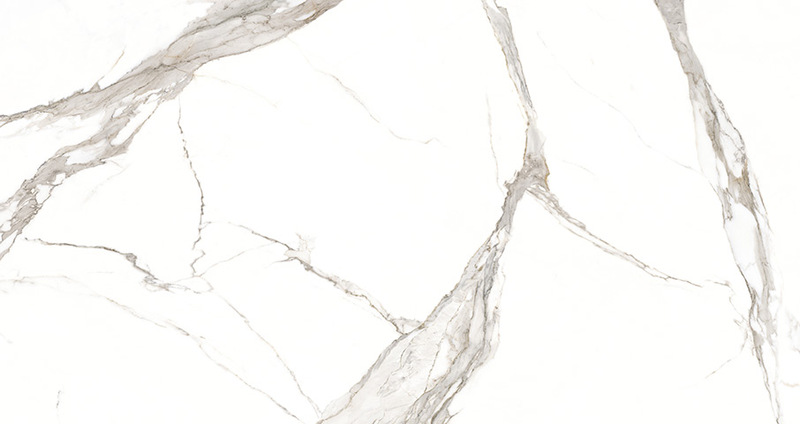 Available as 63x126" slabs in either a 6mm or 12mm thickness, these gauged porcelain slabs are perfect for creating seamless floors, countertops kitchen islands, and accent walls. 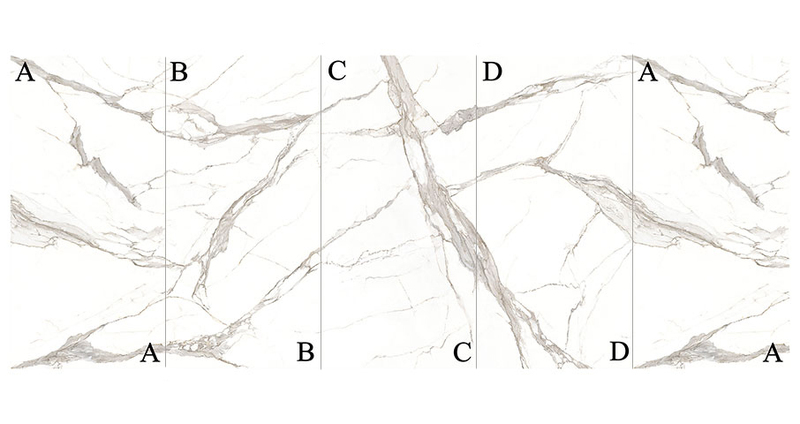 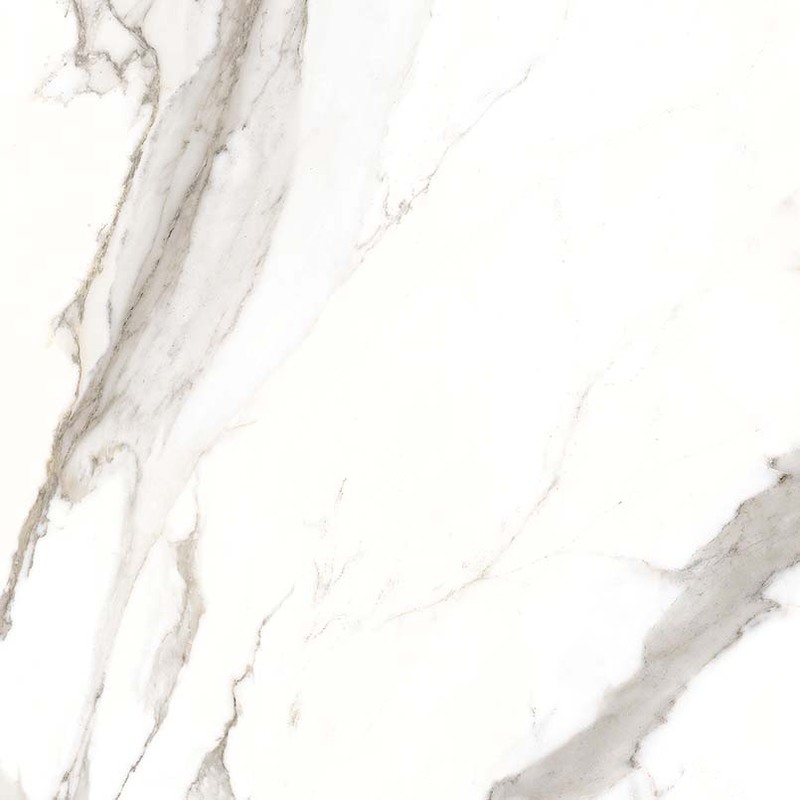 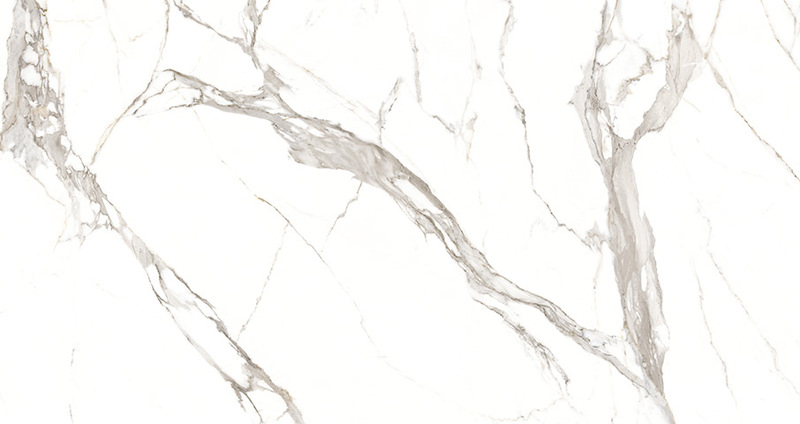 To make installations unique and even more dramatic, Statuario Bari is available in 4 faces, with different patterns allowing you to create large installations where the veining continues, adding to the allure and appeal.